Kant gave Rousseau’s totalitarian collectivism a German spin: feudalistic militarism. Life is suffering. Morality is selfless duty unto death. Nature uses human warfare for human progress. Johann Herder (Kant’s student) disagreed with Kant on human progress. Herder was a romantic who espoused multiculturalism, moral relativism, and German progress (not universal progress, like Kant) . He was a patriot and nationalist who warned against infectious foreign ideas. His own nationalism proved contagious. Napoleon’s foreign occupation set German nationalism aflame. Johann Fichte, was the father of German nationalism. He (like Herder) was Kant’s student (but parted ways with Kant over ultimate reality). Fichte espoused public education – for totalitarian collectivist indoctrination. He called on Germans to reclaim German freedom (against foreign ideas). Fichte was the father of German nationalism. Ego (Fichte’s subjective ultimate reality) was German. “To have character and to be a German,” Fichte taught, “undoubtedly mean the same thing”. (If Ego’s subjective reality is ultimately reality, then this is subjectively “true”). Fichte espoused public education for collectivist indoctrination. 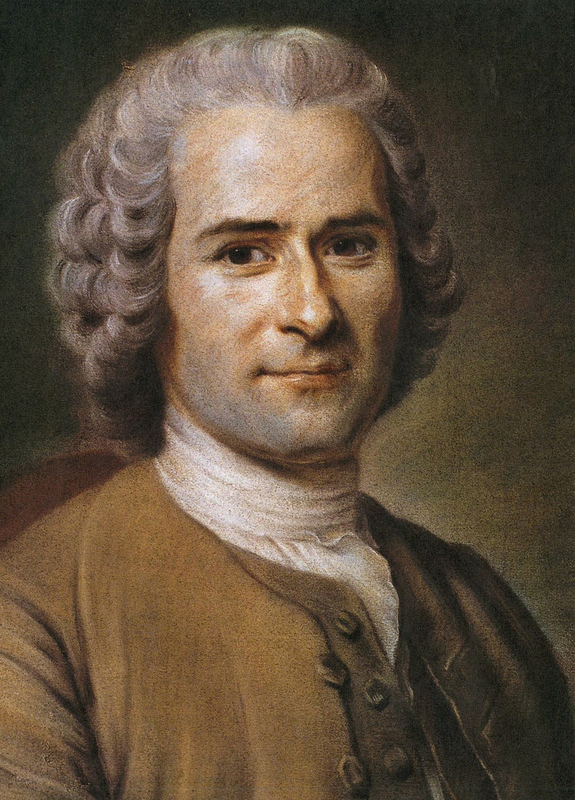 Rousseau had proposed public education for social indoctrination. Fichte expanded on this, arguing that education must “mold the Germans into a corporate body” that joins “all its individual members by the same interest”. He wrote, “Free will is the first mistake of the old system”. He argued that education should completely destroy freedom of will, and produce unthinking obedience. Fichte espoused public education for totalitarian indoctrination. Education should make each of us a “fixed and unchangeable machine,” he said, “a link in the eternal chain of spiritual life in a higher social order” (very medieval). He taught that education must replace individualism with nationalism and a classless society. Fichte called on Germans to reclaim German freedom (against foreign ideas). The Germans “bravely resisted the oncoming world dominion of the Romans,” he said, “Freedom to them meant just this: remaining Germans … with the original spirit of their race”. To him, freedom is about nations (not individuals). 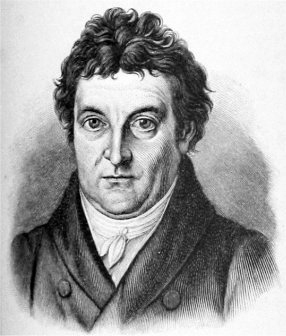 Fichte’s ideas profoundly influenced Germany, nationalists, and collectivists (Left and Right). Fichte (unlike Herder) was racist and antisemitic. Collectivists turn “freedom” into slavery. Next: Part 17, Hegel – Freedom is Slavery.